Danish pharmaceutical company Lundbeck has announced a new strategy for global growth and Australia is playing its part in the company's plan to drive research and delivery of new medicines for brain health. 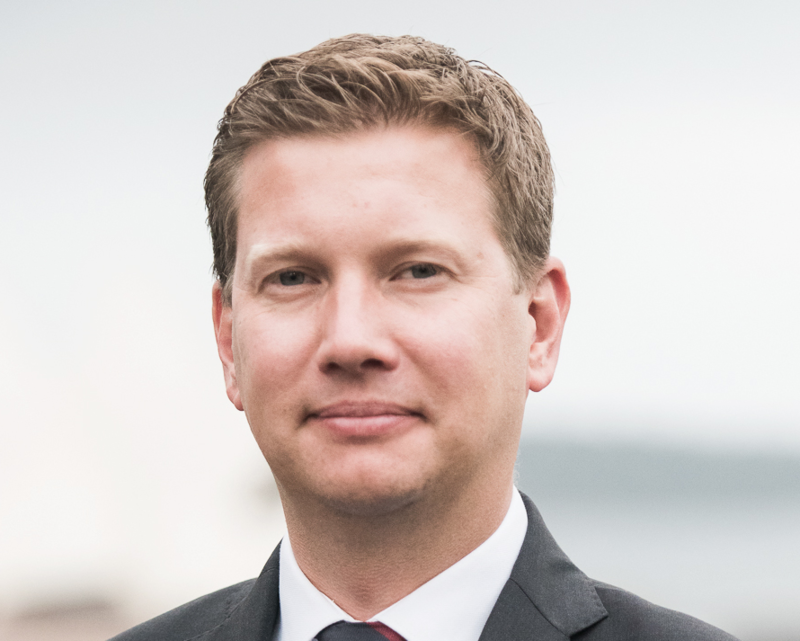 Michal Sørensen has led Lundbeck's Australia and New Zealand business for three years having started his career as a microbiologist. Mr Sørensen joined the company around ten years ago and has now served in a number of commercial roles, including sales, sales management, then senior product and global marketing roles. He has spent his entire industry career working with medicines for the treatment of mental health and overseen three launch products since his arrival in Australia. The company is responsible for a range of PBS-listed medicines to treat mental illness. "We are the largest company dedicated solely to brain health," he told PharmaDispatch. "The only other companies truly dedicated to the brain health area, are quite a lot smaller. Lundbeck has been around for more than 100 years and for over 70 years has been focused on neuroscience." He said the advantage of this "singular focus" on neuroscience is that it creates "efficiencies". "It means our entire chain, everything from discovery to production, commercialisation, even regulatory and sales, is focused on brain health. As a company, you become highly attuned to your area of expertise, our heritage. "I can give an example right here in Australia, where we brought a new medicine to market in exceptional time, second only to the US." Mr Sørensen is currently overseeing the local implementation of Lundbeck's new global strategy. The strategy, 'Expand and Invest to Grow', comes as the company looks to leverage its strong global financial performance. It reported a 48 per cent jump in earnings in 2018 on the back of an 8 per cent increase in revenue. The strategy will see the company seek to build its pipeline by investing an increased level of capital in external innovation. "This is still a strategy to build on our heritage but it is also about the company leveraging the best financial results in our history and making use of our credentials in brain health," he said. "It is much more courageous and ambitious - thinking about how we can do more rather than just how we can do better. Maybe one of the most direct examples of that is the fact we have expanded the brain health areas we are looking to invest in and commercialise. "We used to be very focused on a few specific areas whereas that has now been expanded to a broader brain health portfolio. "That is a 103-year history globally. The strategy is aspirational but it is also motivating because it is about taking the company forward based on our singular focus on neuroscience - that means the strategy's cornerstone is more innovative treatments for patients. "The reality is that the brain health space remains characterised by a substantial unmet need. That means there is quite a long way to go on this." Mr Sørensen said implementing the new strategy in Australia has "added excitement" because of strong local results. "We have had the best performance in our 21-year history in Australia so expanding our business is top of mind." 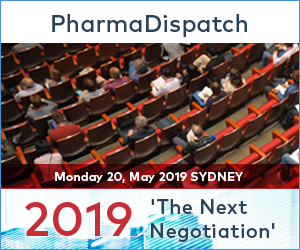 "We have seen a gradual increase in our Australian employee numbers, which is very motivating, but most importantly we have seen successful product launches that have allowed us to bring new medicines to Australian patients. "The global strategy is about expansion and that makes Lundbeck an exciting place to work. You have a growth ambition and naturally, that makes people feel better about their workplace. It means we get to be more innovative and explorative with our ideas. "As a Danish company, we also have a unique way of working in Australia. Our management structure is flat, which is typical of a Danish company, and I think that creates a lot of trust and empowerment. It is a fusion of being a Danish company with the cultural 'spillover' locally. Our teams are very motivated and have a high level of pride in what we do," he added.